The Independent National Electoral Commission (INEC), on Thursday afternoon began the distribution of sensitive materials ahead of Saturday ’s gubernatorial election. 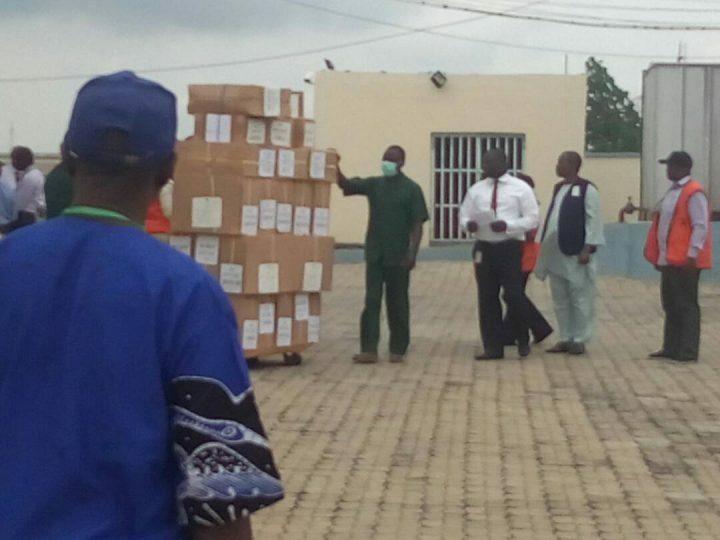 The materials were being moved from the Ado Ekiti branch of the Central Bank of Nigeria to the headquarters of each of the 16 local government councils amid tight security. As at 1 pm on Thursday, long queues of INEC delivery vans were sighted at the Ado Ekiti branch of the apex bank waiting to collect the materials. Armed men of the Nigeria police, who were at the distribution venue, cordoned-off the premises throughout the period the exercise lasted. 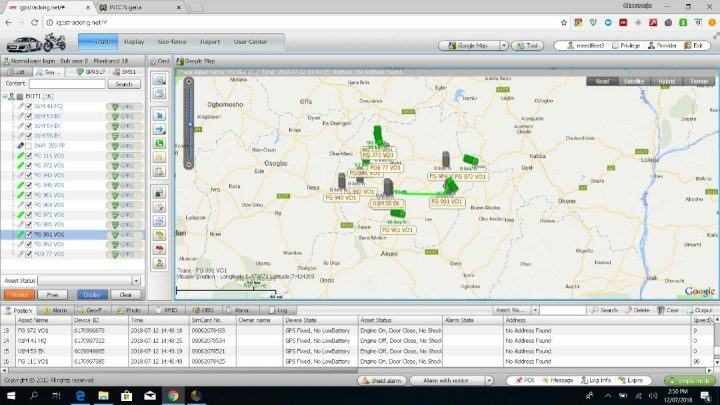 All vehicles loaded with sensitive materials for distribution to 16 LGAs in the State for the July 14 governorship election are being tracked. The spokesman of INEC in the state, Alhaji Taiwo Gbadegesin, confirmed the development to NAN. He said apart from ensuring tight security in the transportation of the materials, the commission was also tracking all the vehicles conveying them. ” The other reason why we are keeping to our plans and programmes is that we do not want failure, especially on issues concerning the late arrival of voting materials at all venues,’’ he said.